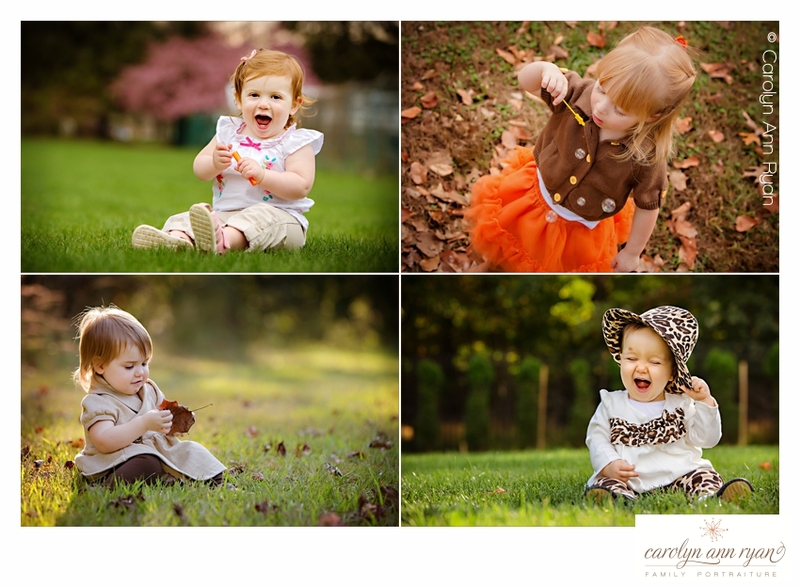 Springtime has arrived, and already the temperatures are climbing! 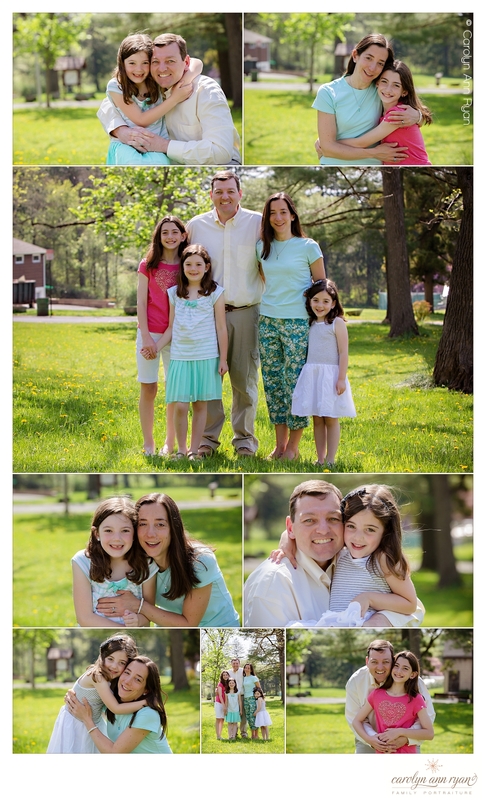 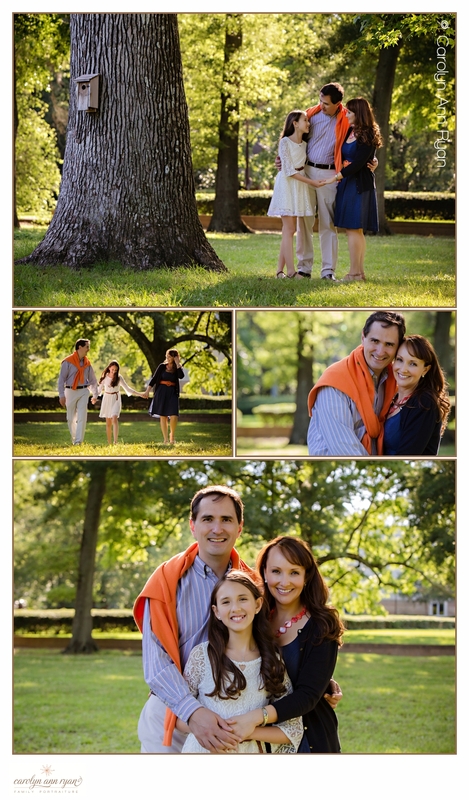 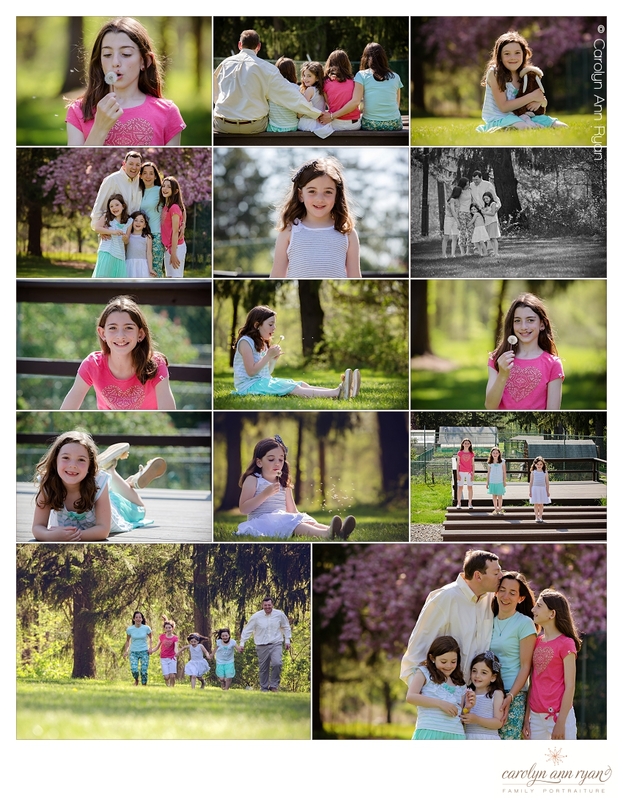 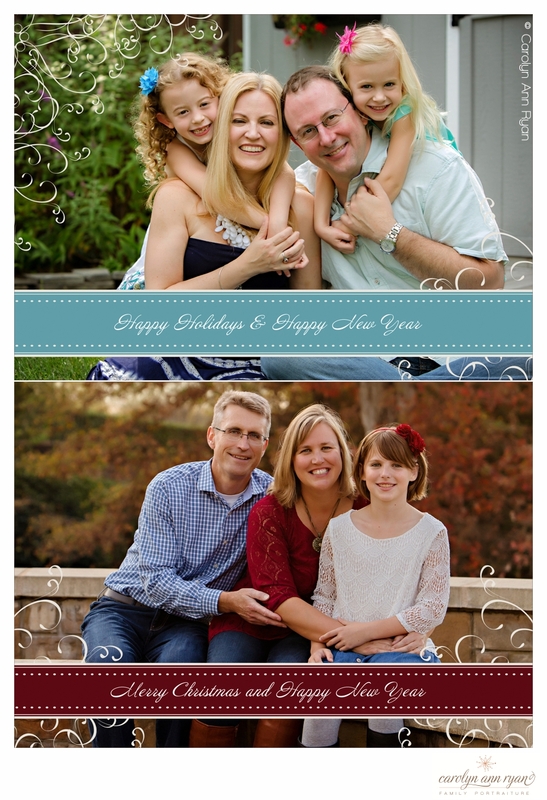 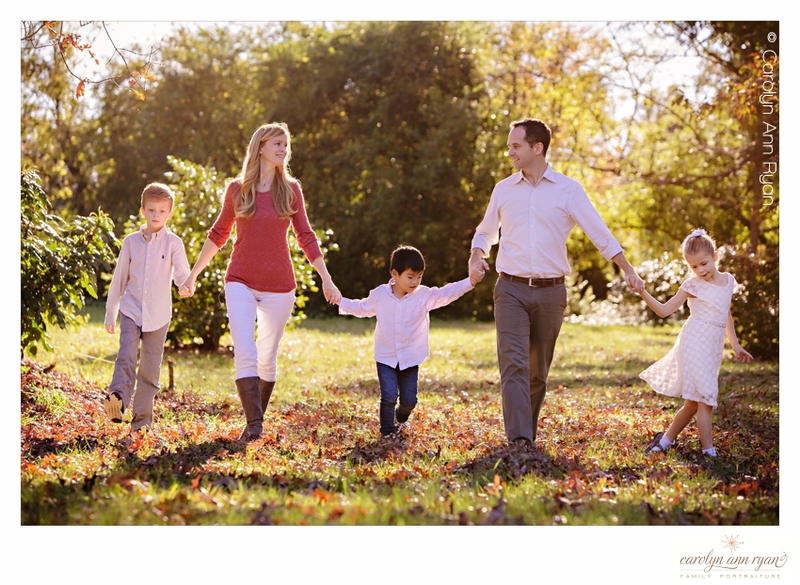 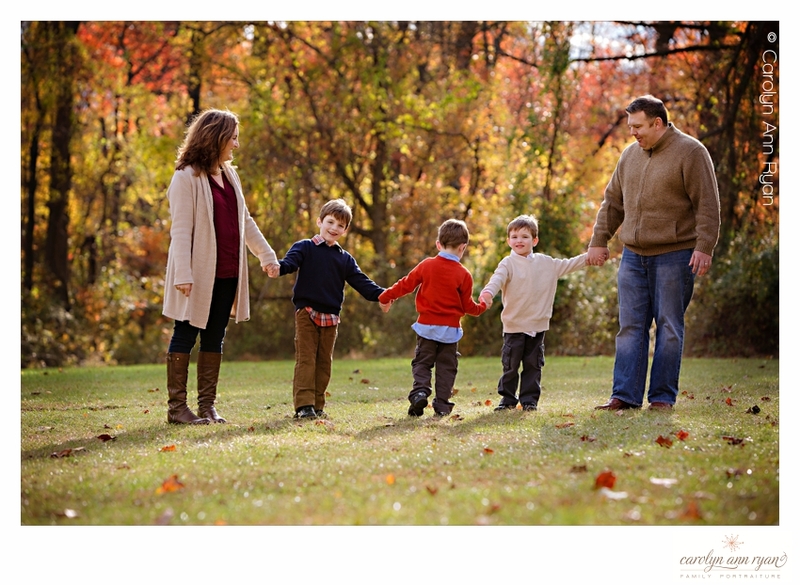 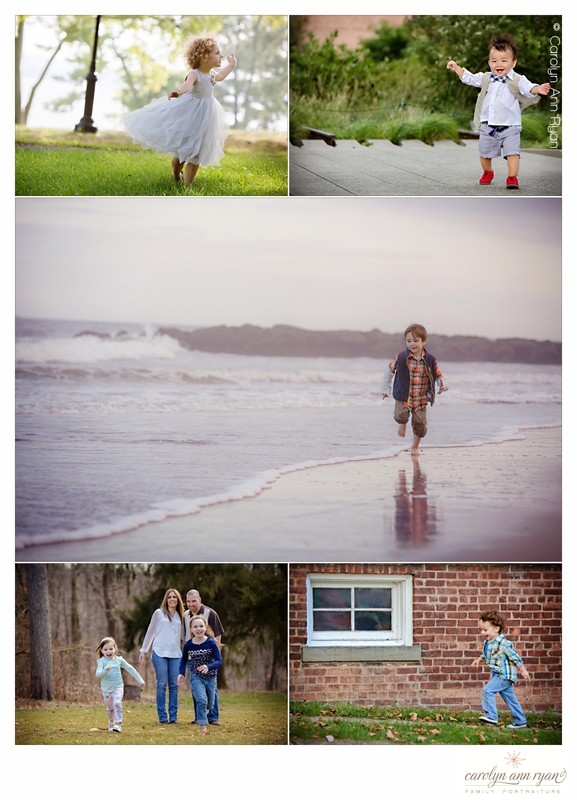 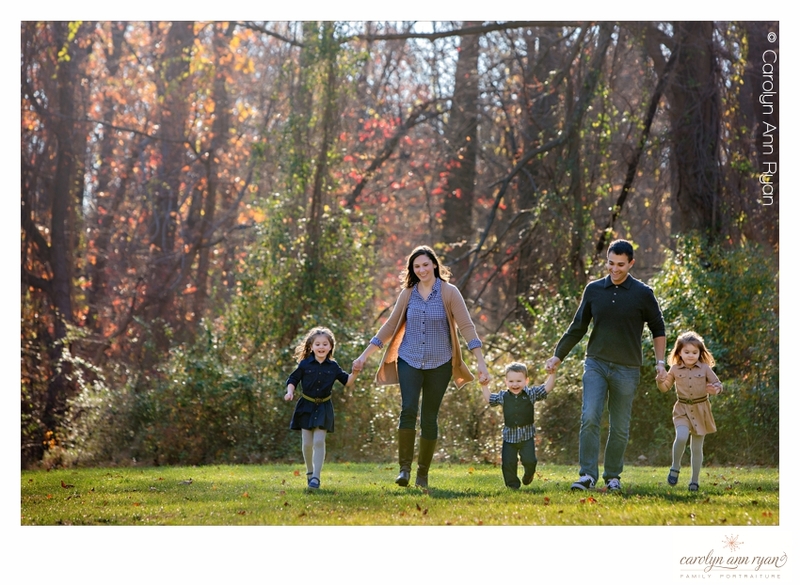 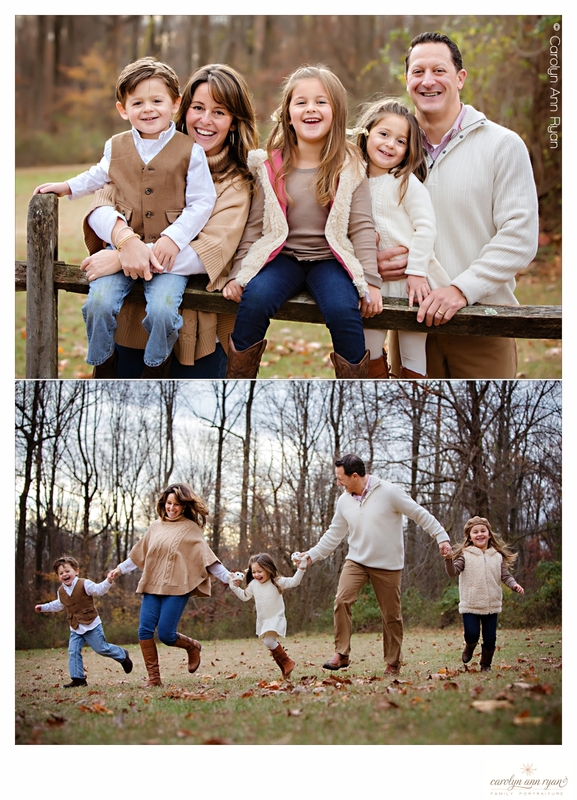 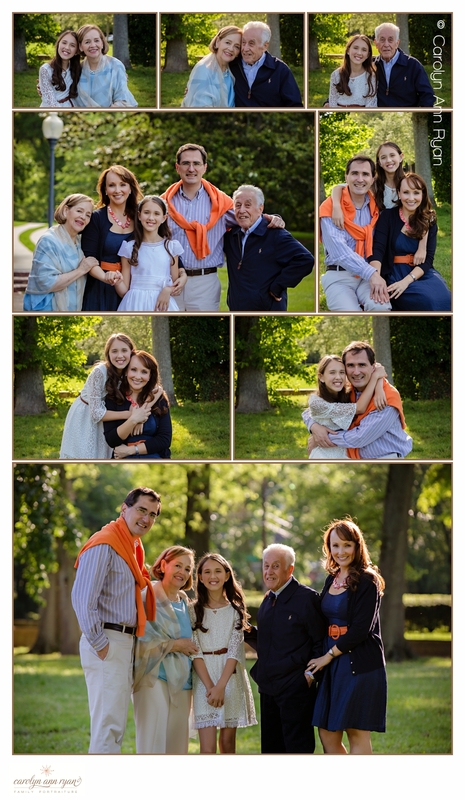 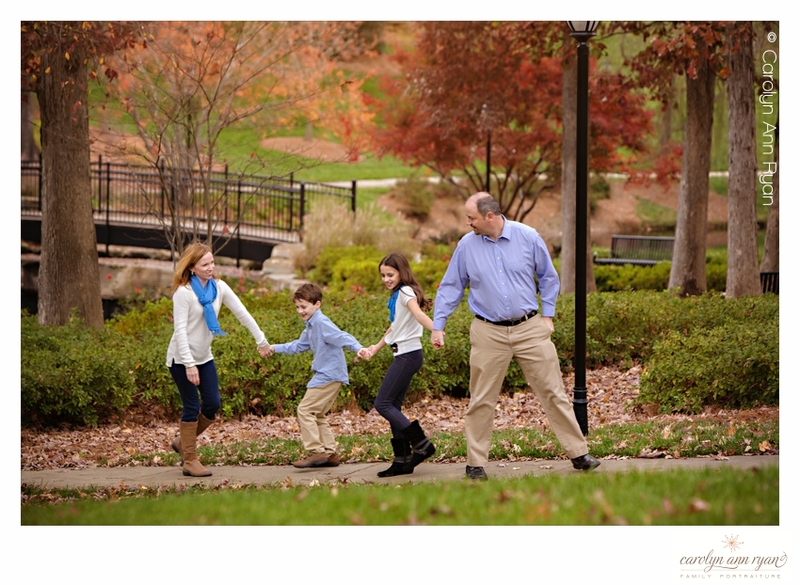 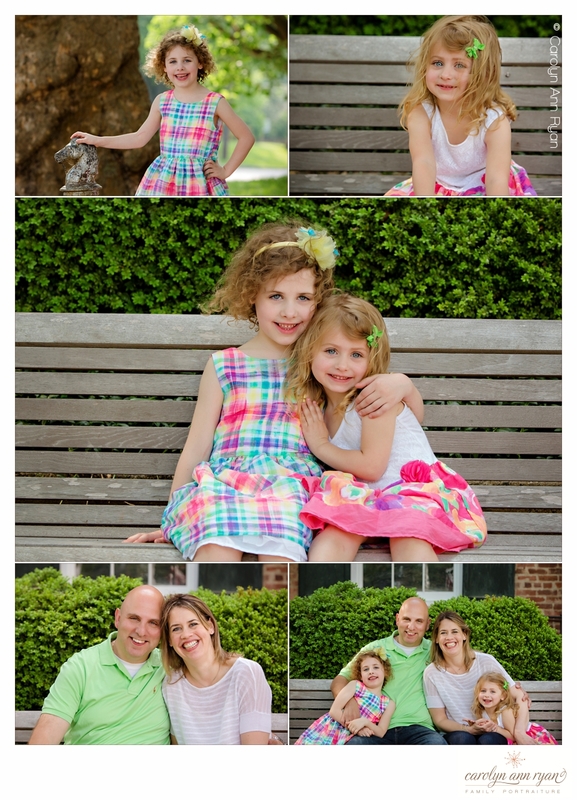 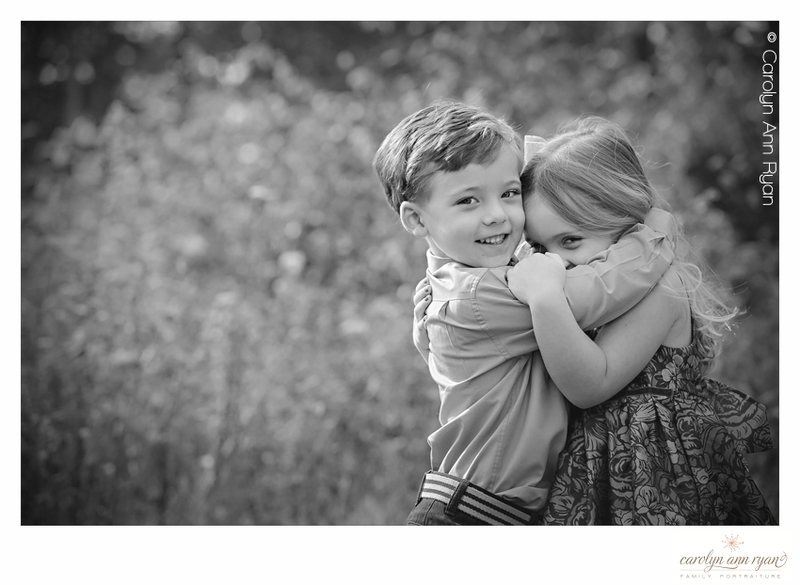 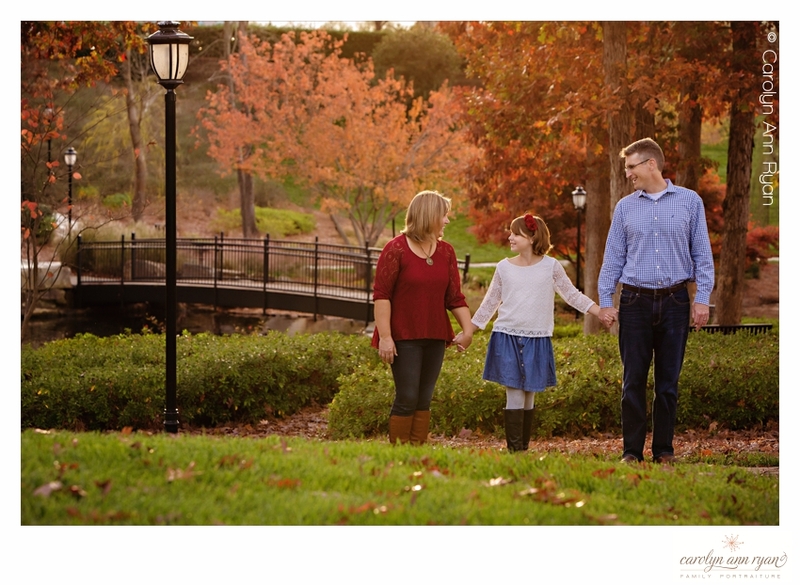 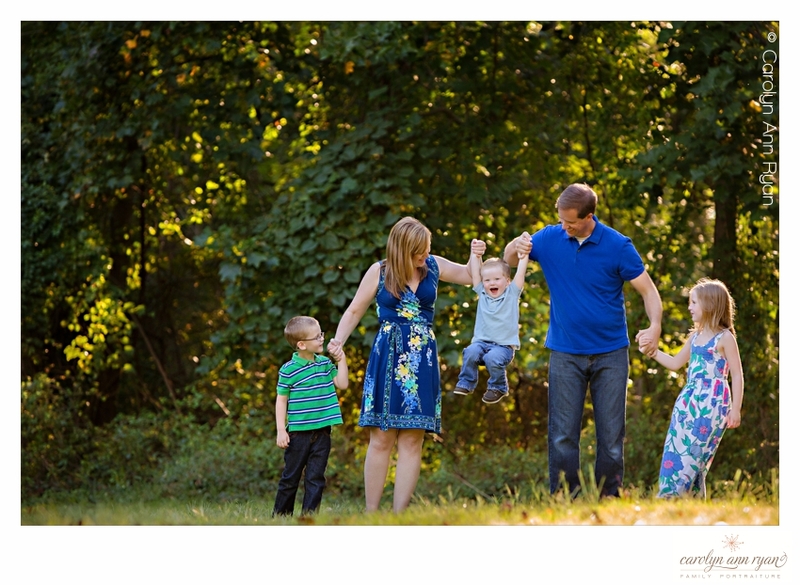 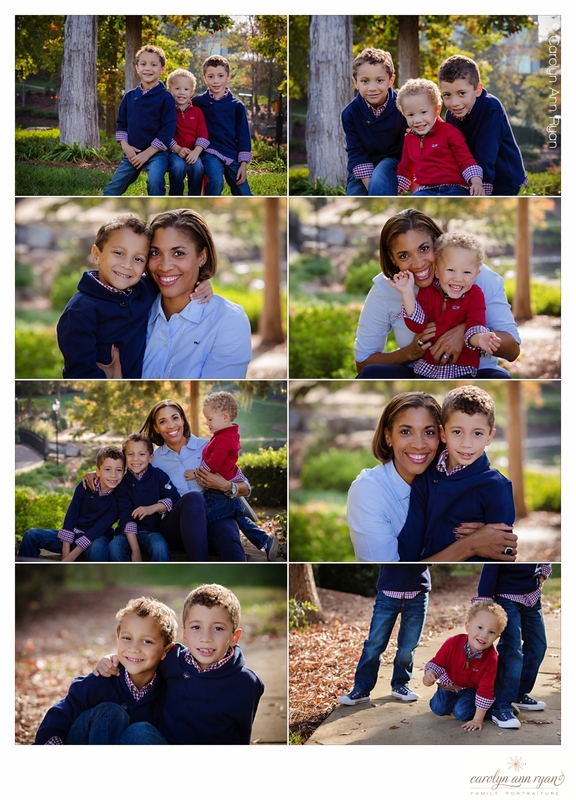 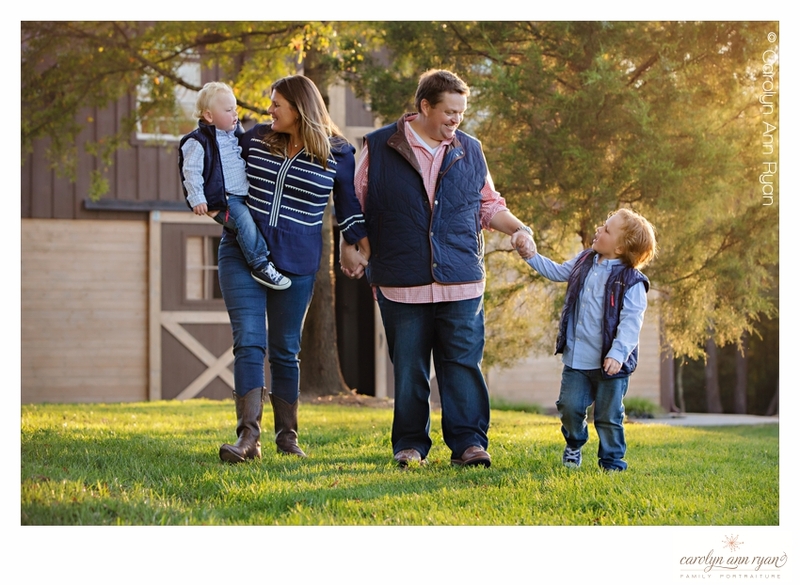 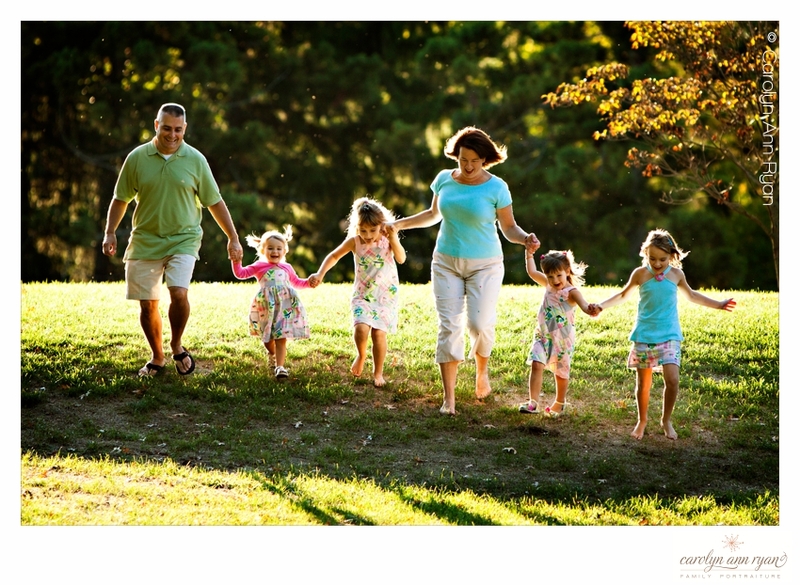 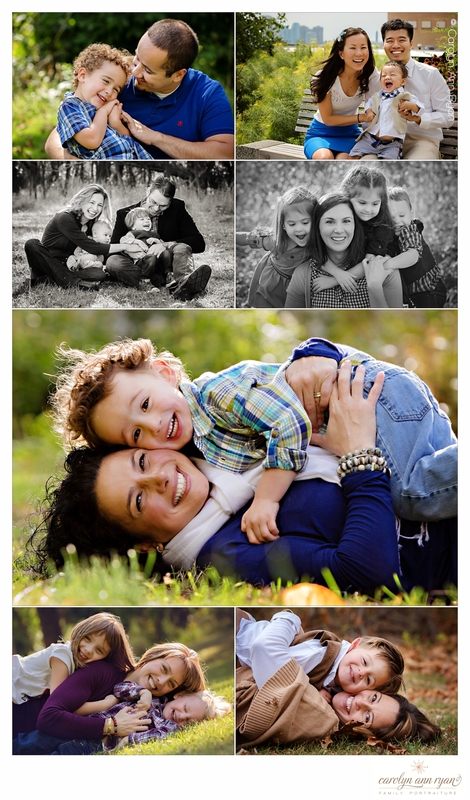 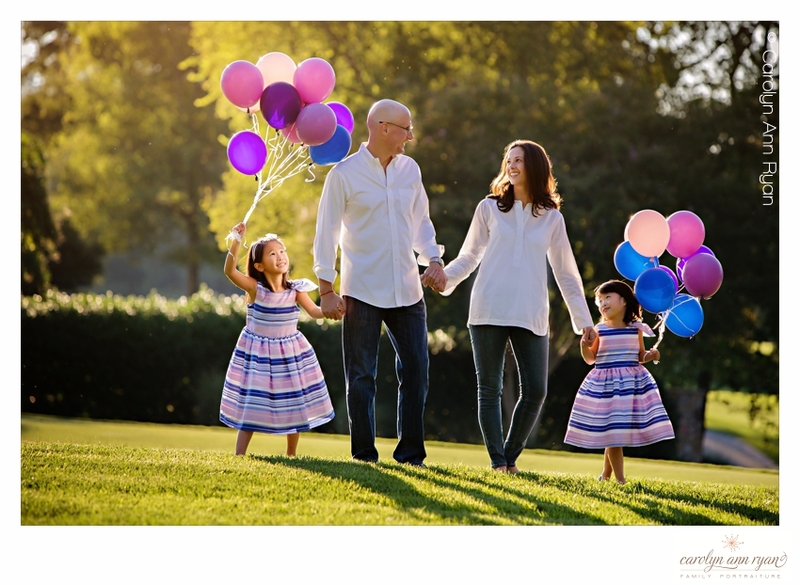 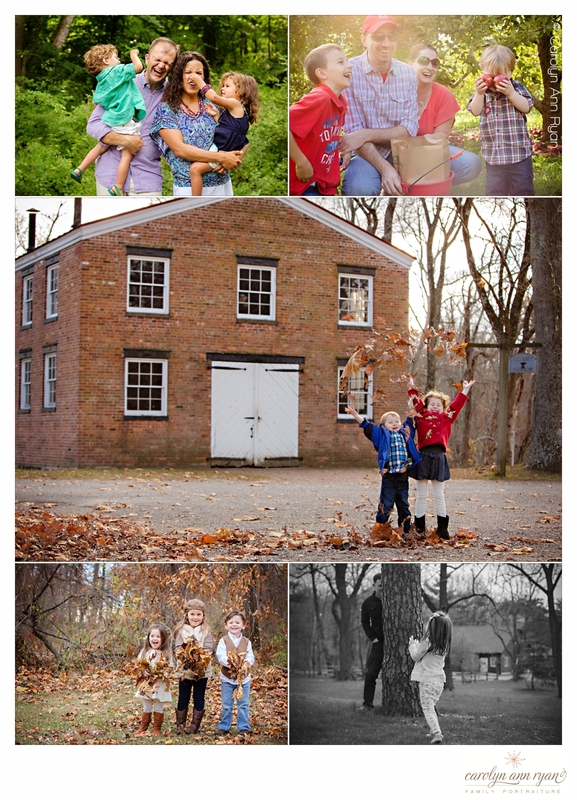 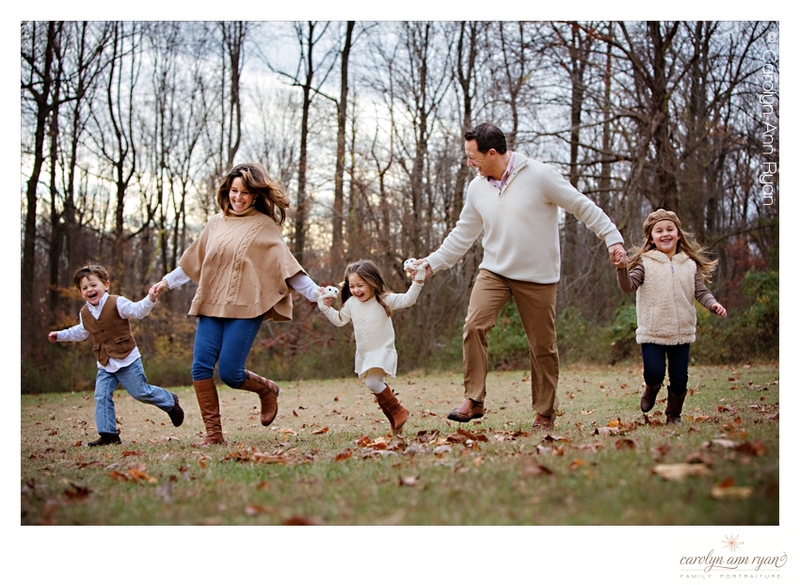 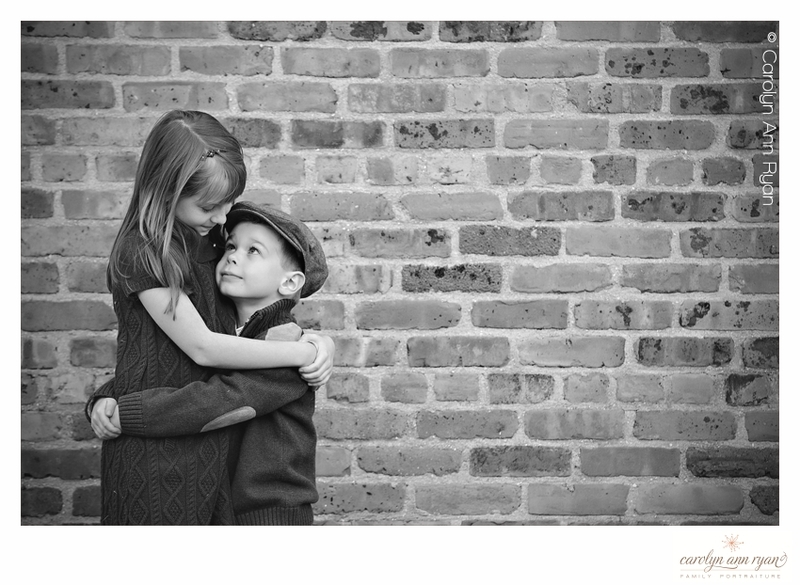 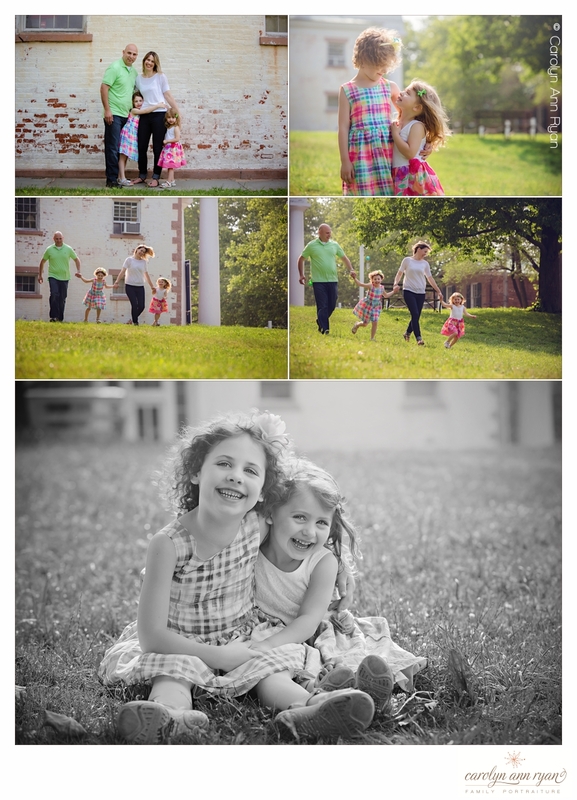 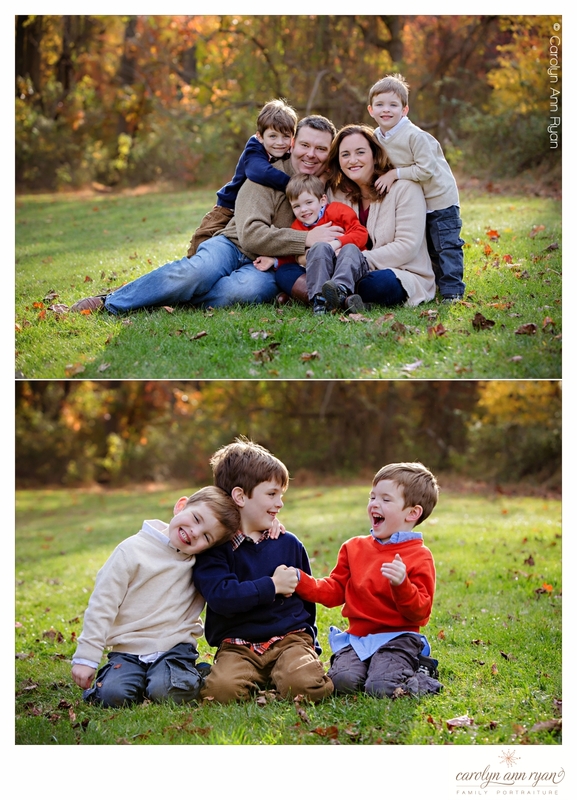 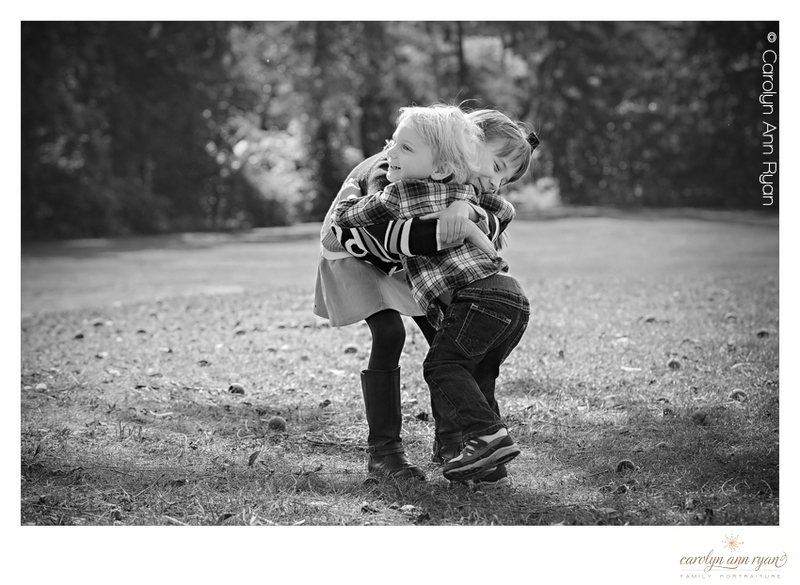 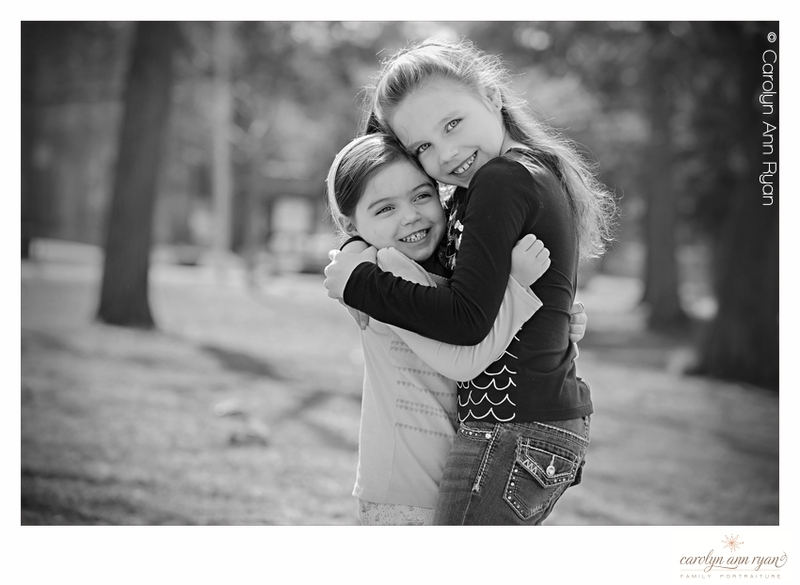 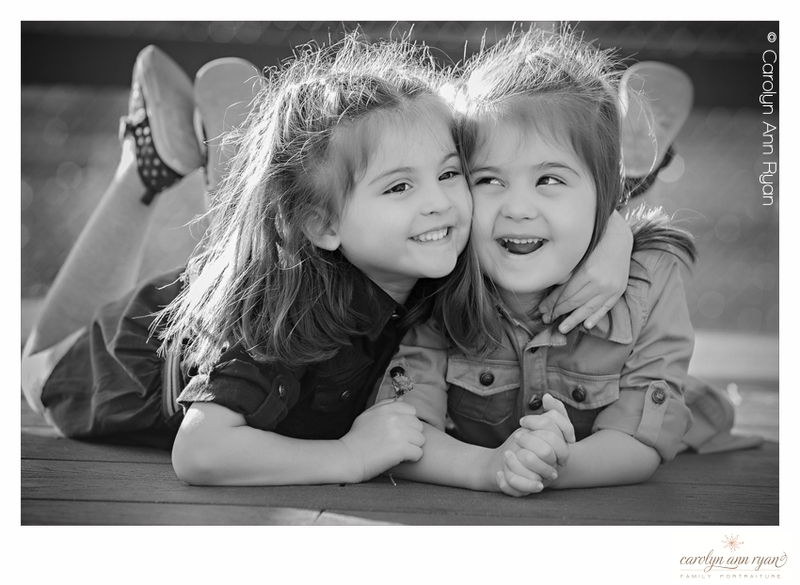 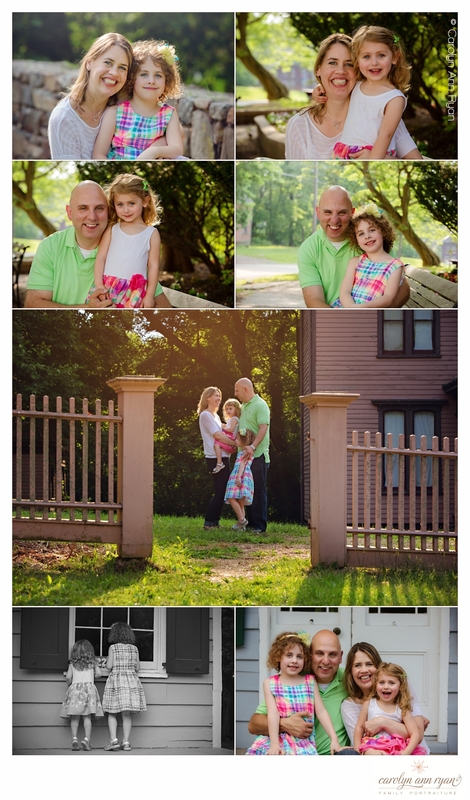 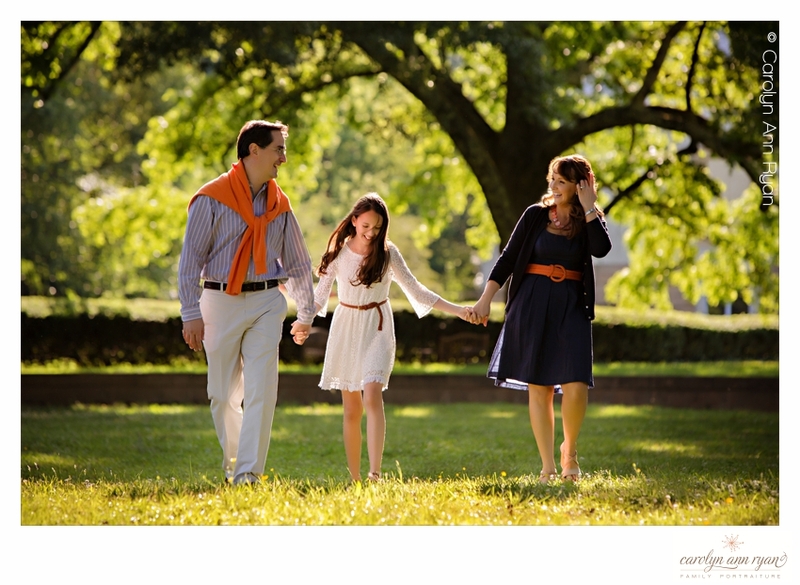 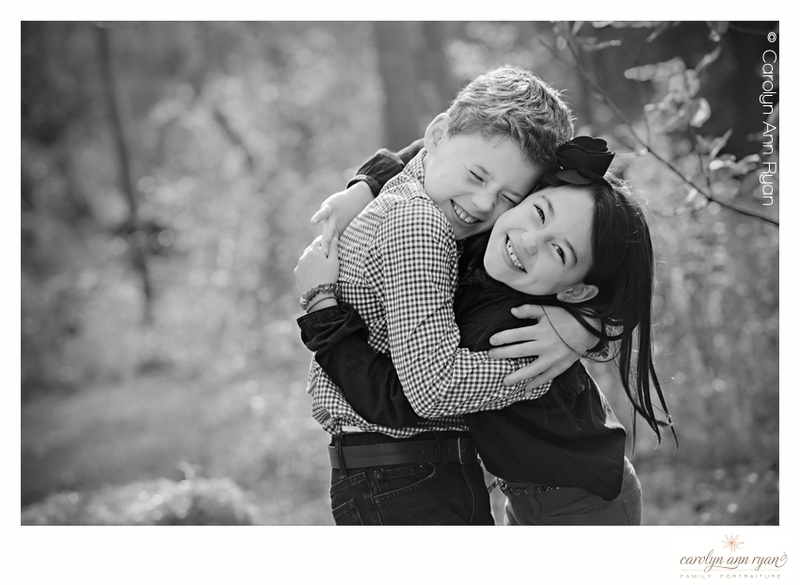 But I’m loving the warmth and sunshine especially when it reminds me of sweet family portrait sessions like this one! 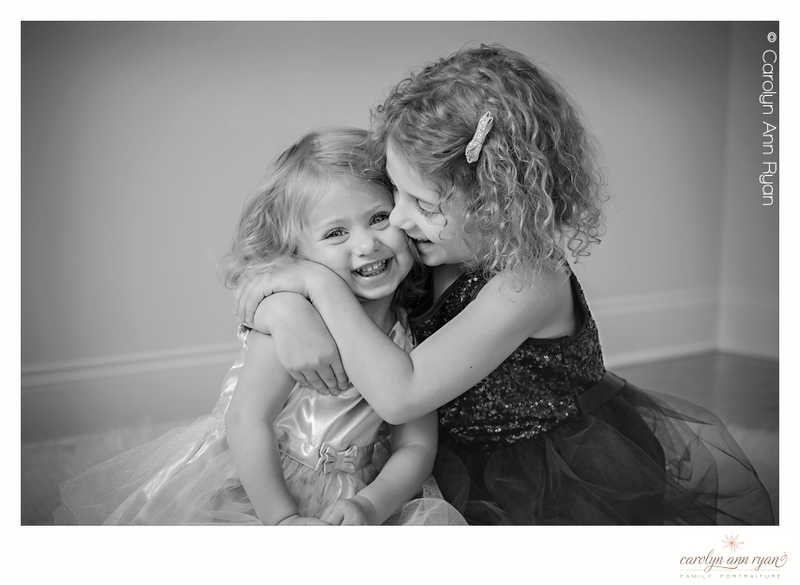 I just adore the sweet smiles from these beautiful girls in their Easter dresses! 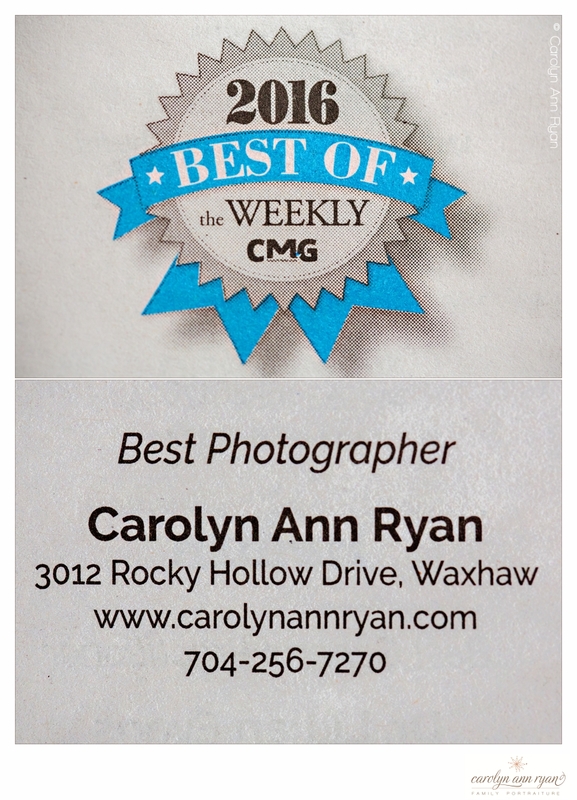 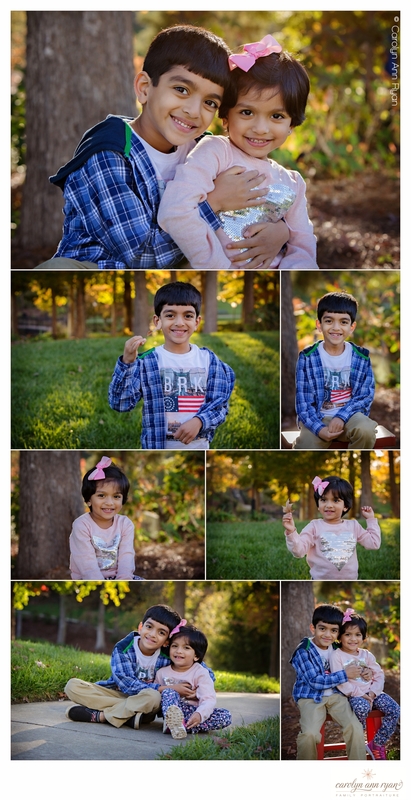 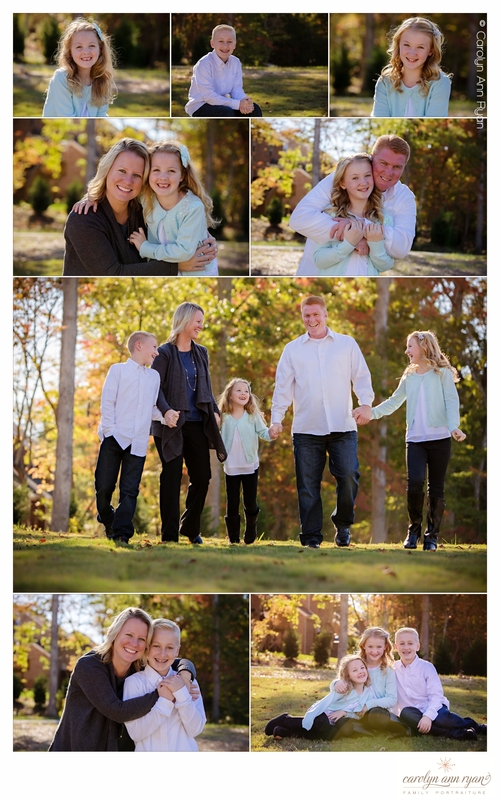 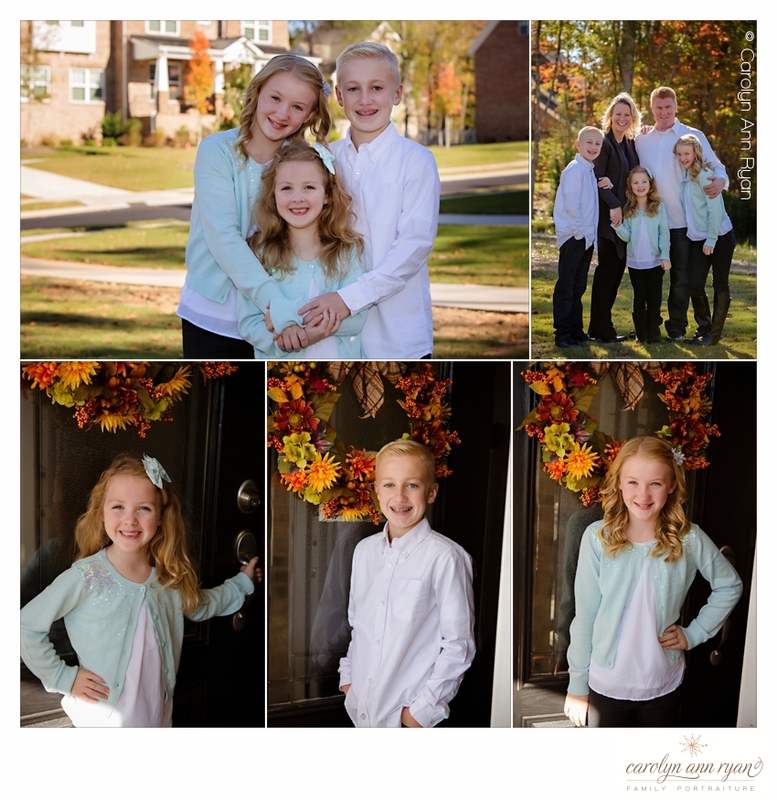 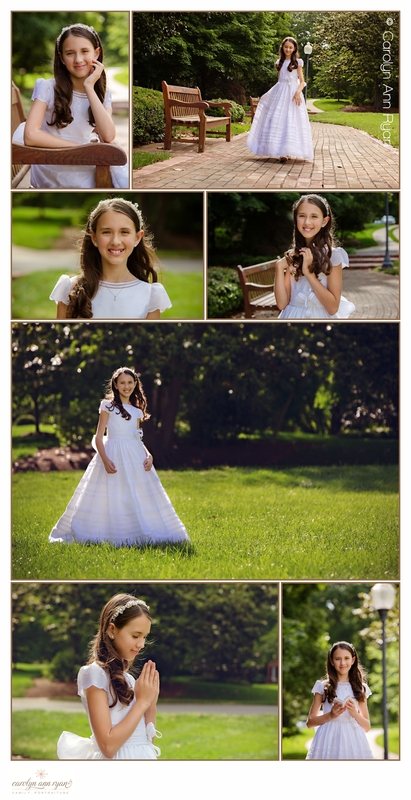 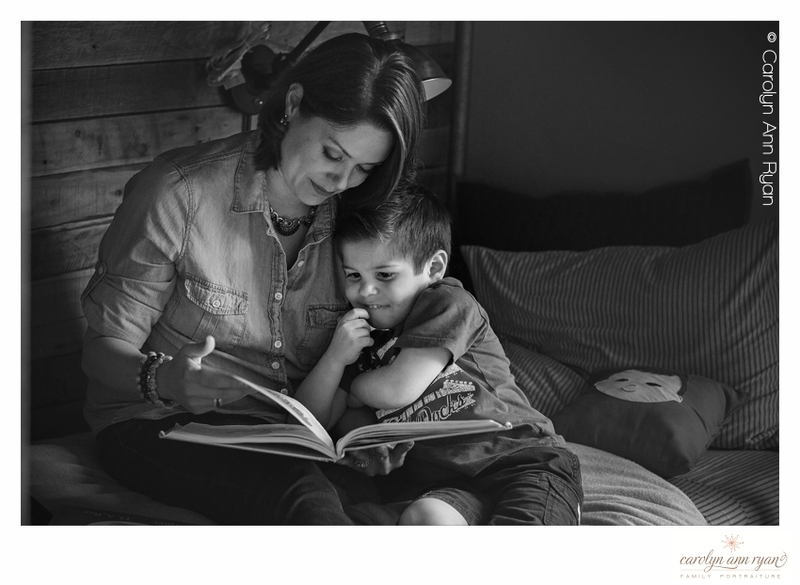 As a professional Charlotte NC Family Photographer, I want to make the experience of working with me for a portrait session to be as full service as possible, and the delivery of beautiful printed products is the final culmination of that experience. 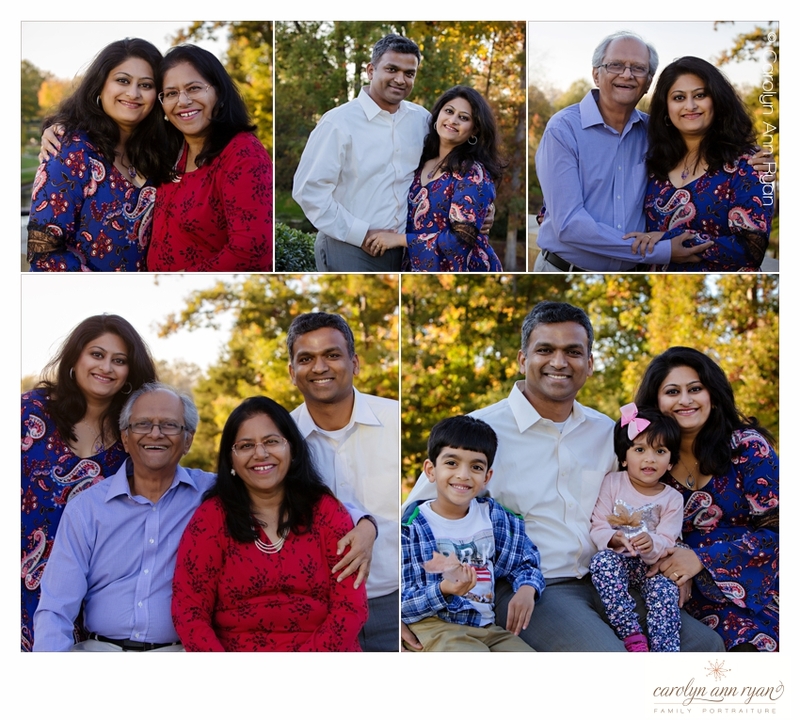 So, when my clients receive their products, I want to add to the excitement of the moment when they finally get to see everything that we worked together to create. 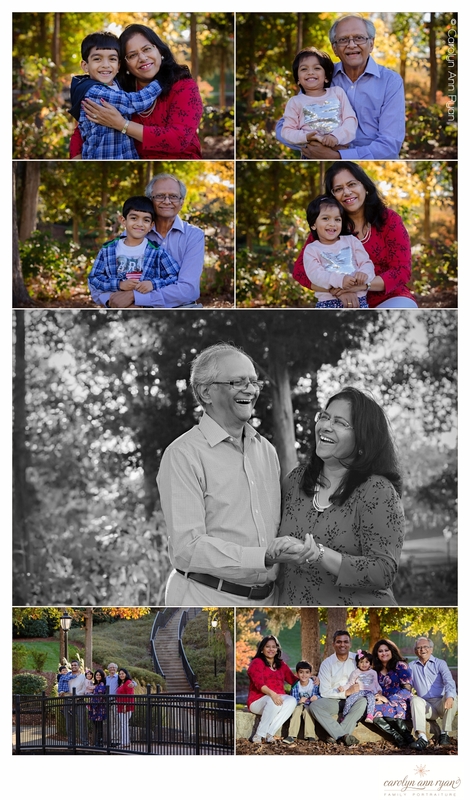 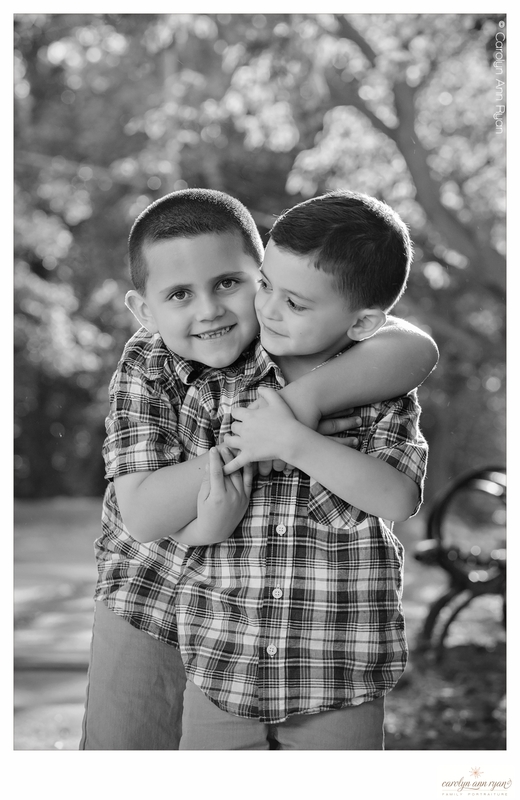 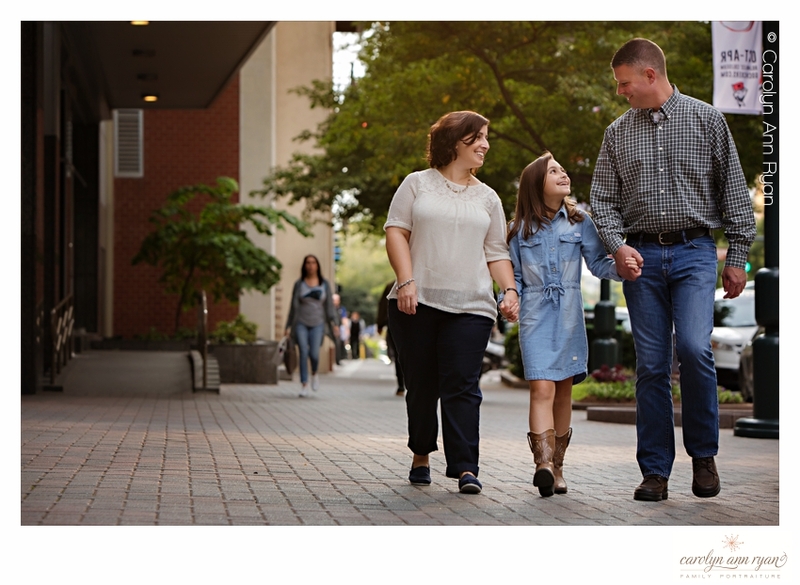 We’ve had our initial call when they decided to book their session with me, our pre-session consultation when we prepared for their session, we worked together on their portrait session day, and met for their in-person ordering appointment where we selected their wall prints and products. 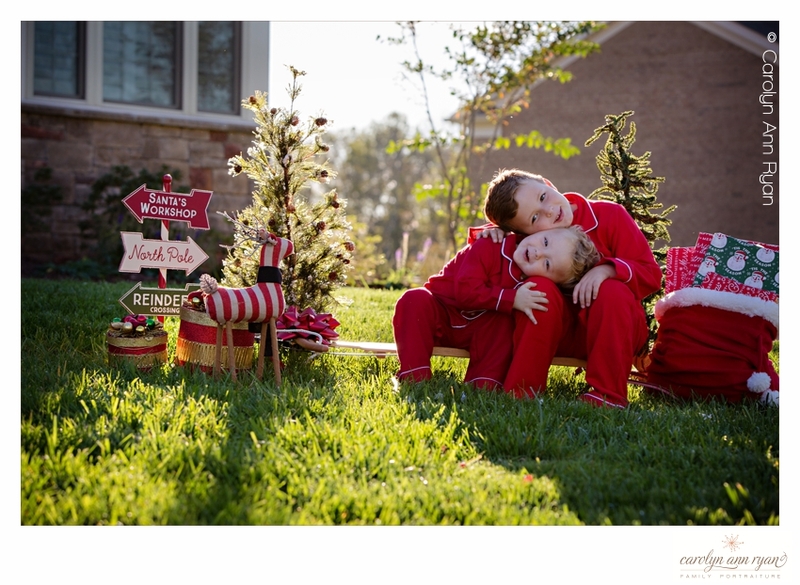 Now the moment is finally here – the moment they see the end result! 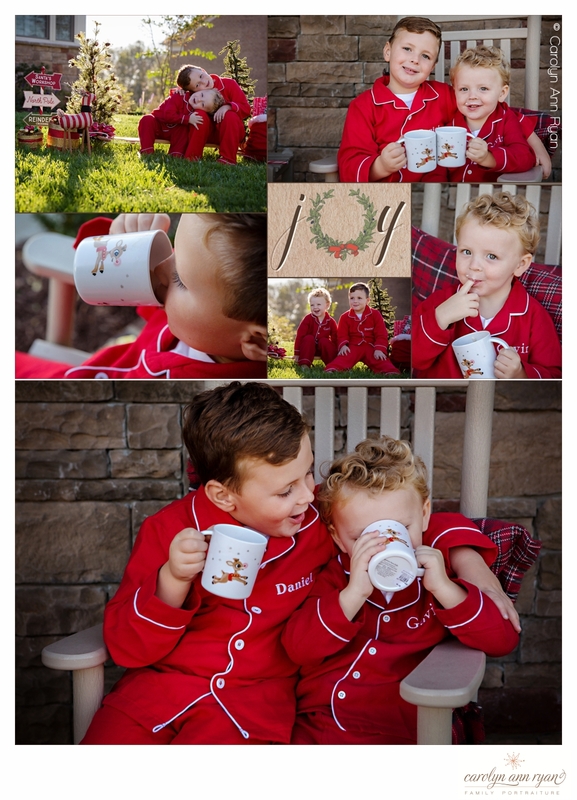 I want my clients to feel like a child on Christmas morning that can’t wait to open their presents (and many have told me that they do feel this way as they open up their pretty boxes). 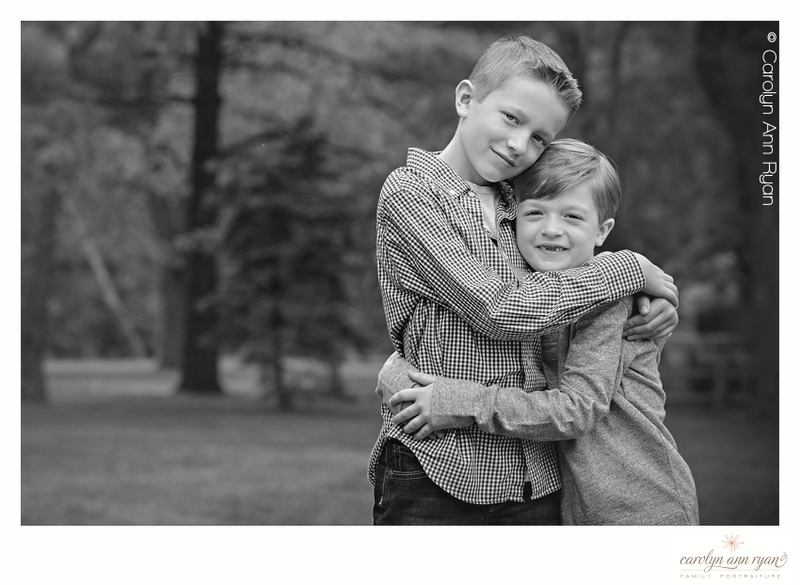 Therefore, not only do I choose beautiful, high quality printed products from the best print labs in the industry, but I also want my packaging to reflect everything about my business and the experience of working with me. 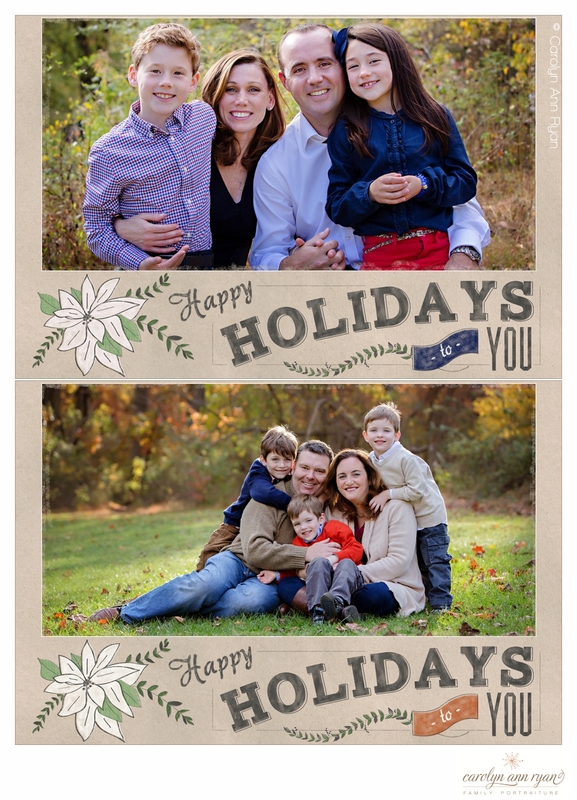 So, I absolutely love working with Rice Studio Supply for my print and product packaging. 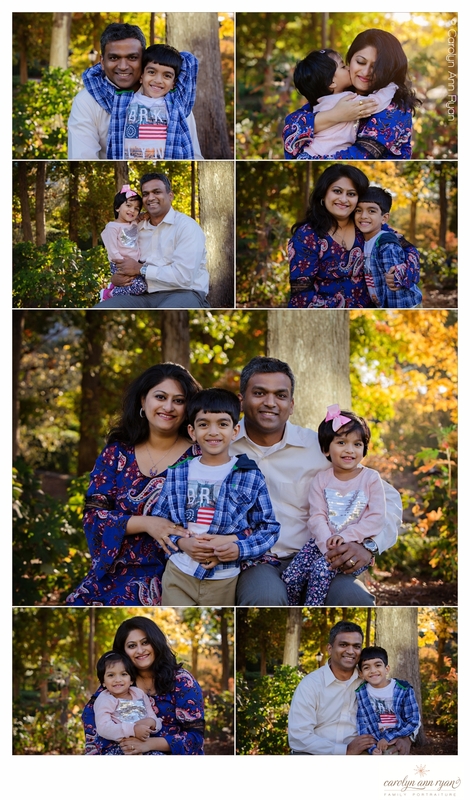 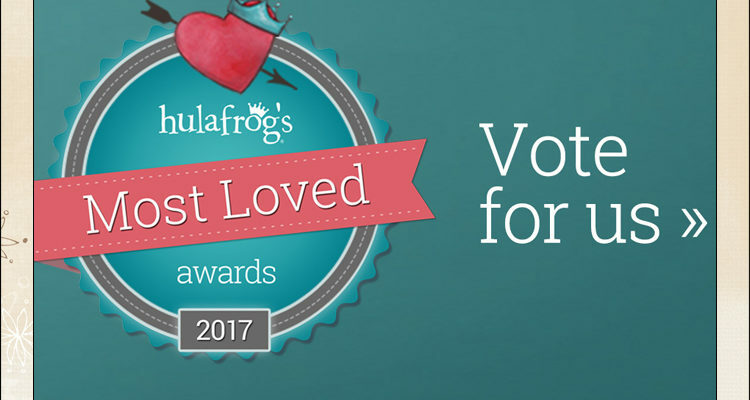 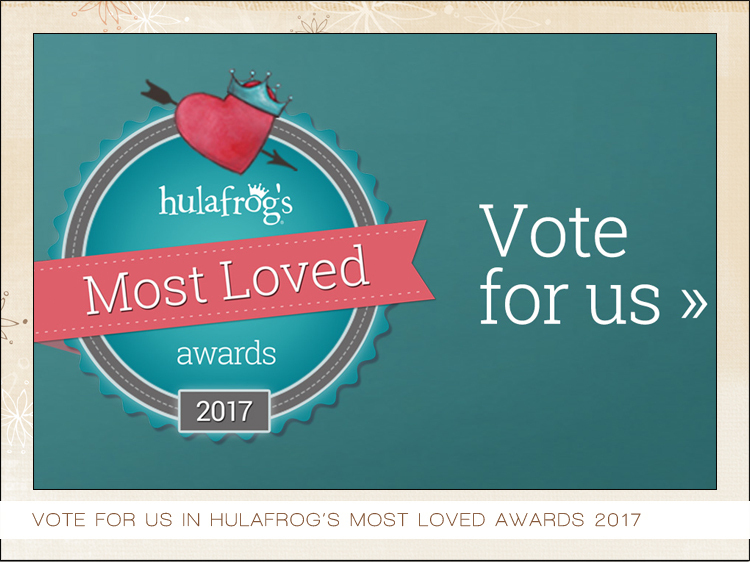 They have been my primary vendor for over 4 years, and have always delivered high quality products with phenomenal customer service. 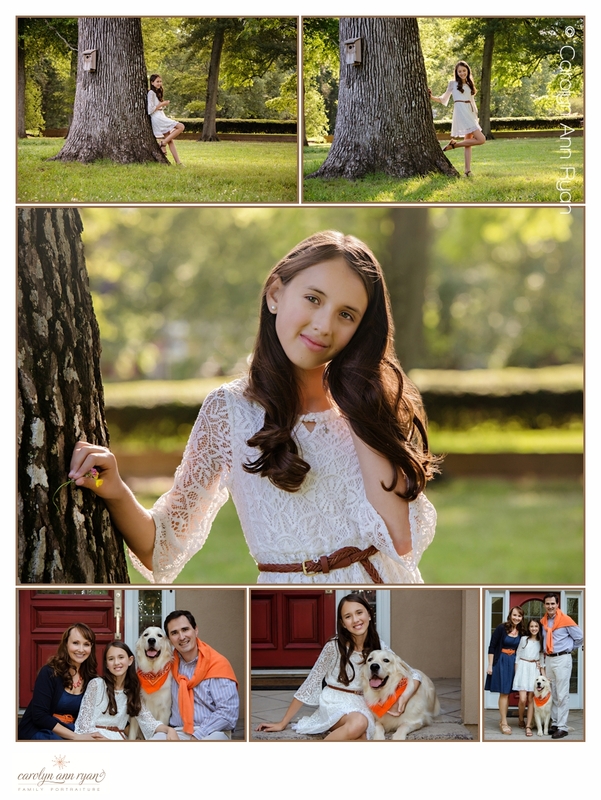 My favorite products include the Cocoa Artisan Portrait Cases for larger prints along with the Espresso Presentation Boxes for smaller prints, in addition to the white Kraft Shopper Bags paired with orange tissue paper. 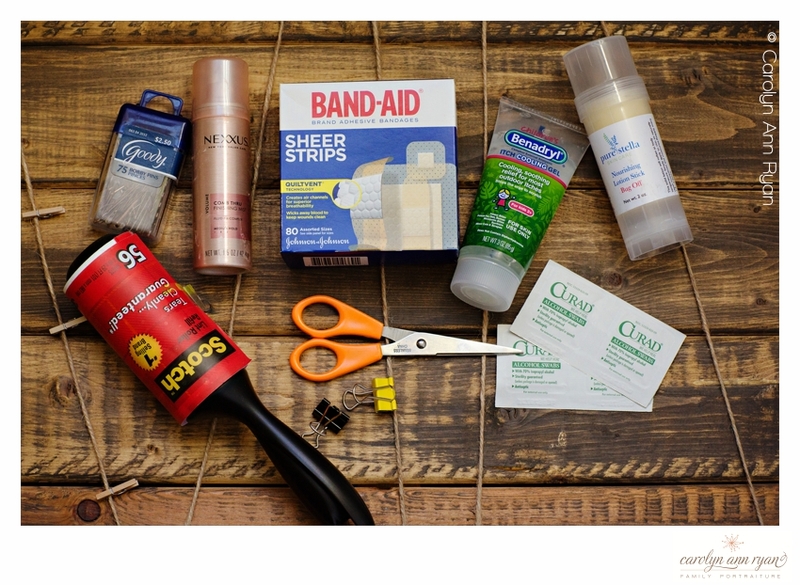 All of these items have my logo imprinted in Bright Copper to coordinate with my branding. 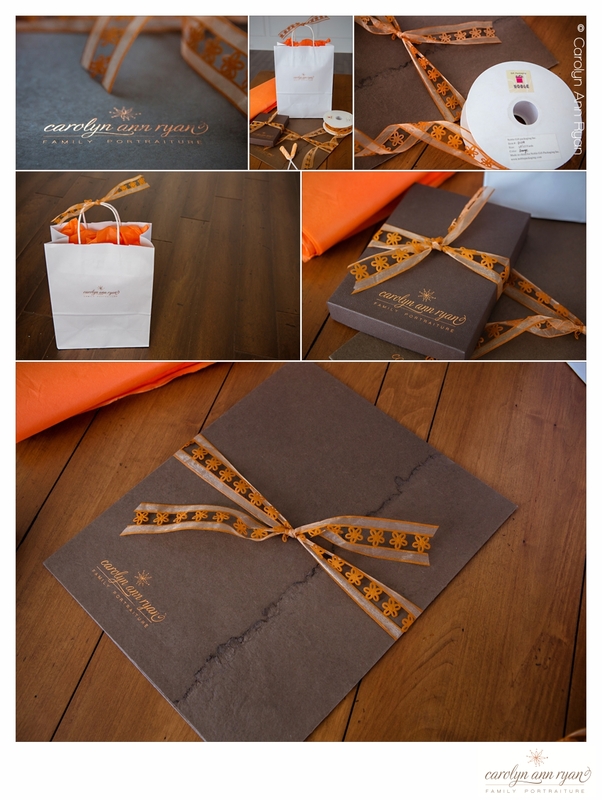 The final piece that ties off my branding is a beautiful die cut ribbon that I purchase from Noble Gift Packaging. 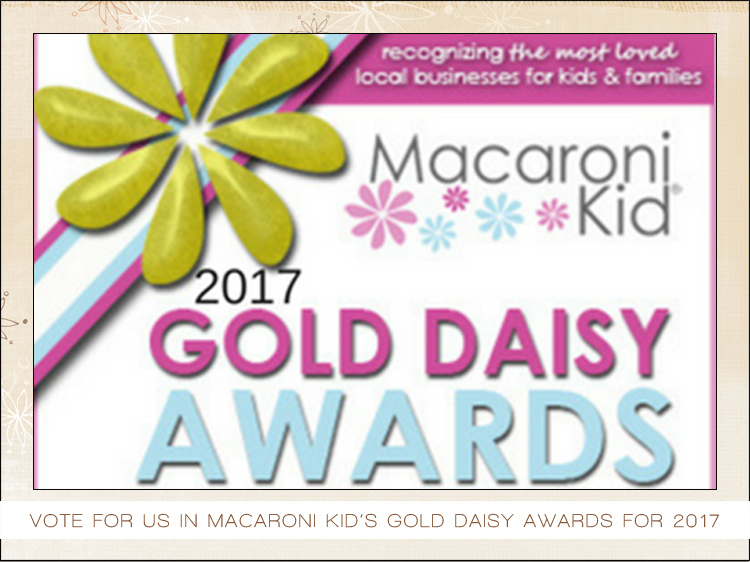 The flower in the ribbon is the perfect complement to my logo and helps tie everything together (forgive the pun). 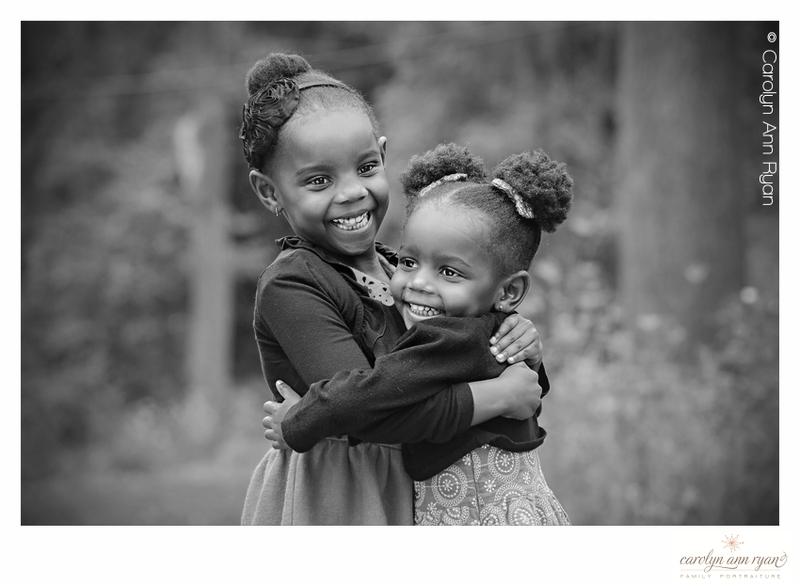 If you are a photographer that is looking for a vendor to help deliver beautiful packaging products to help finish and pull your branding together, then I highly recommend reaching out to Rice Studio Supply.